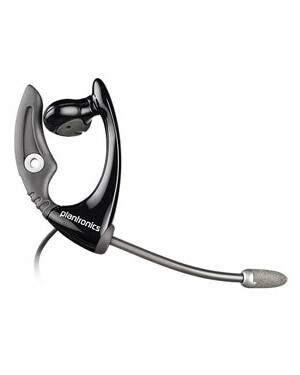 With Plantronics MX500C Corded Headset you can enjoy the lasting comfort of the Flex Grip design. Be heard clearly with our WindSmart microphone designed to reduce fast motion or backyard wind noise. 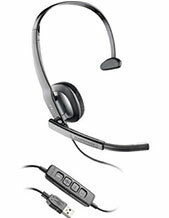 Compatible with headset ready cordless phones and most mobile phones. Experience the freedom, superior sound and discreet style of the award-winning MX500C Cordless Phone Headset from Plantronics. You will appreciate the secure fit, and conveniently located one-touch listening/speaking volume control and mute when juggling multiple tasks at home. 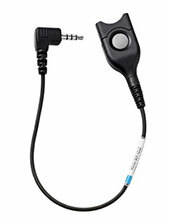 Adjust speaking and listening volume with unique microphone adjust switch. 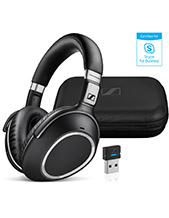 Works with headset-ready cordless phones and most mobile phones. WindSmart voice tube reduces wind noise and static interference. Experience lasting comfort and a lightweight, stable fit with Flex Grip design. Works well with eyewear.